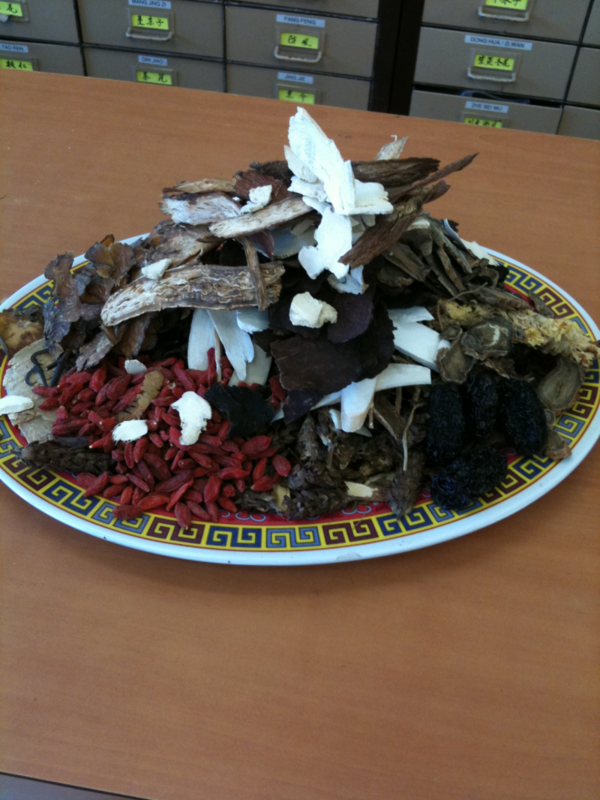 Chinese herbs are an integrated part of Traditional Chinese Medicine (TCM) and can be considered the sidekick of acupuncture. 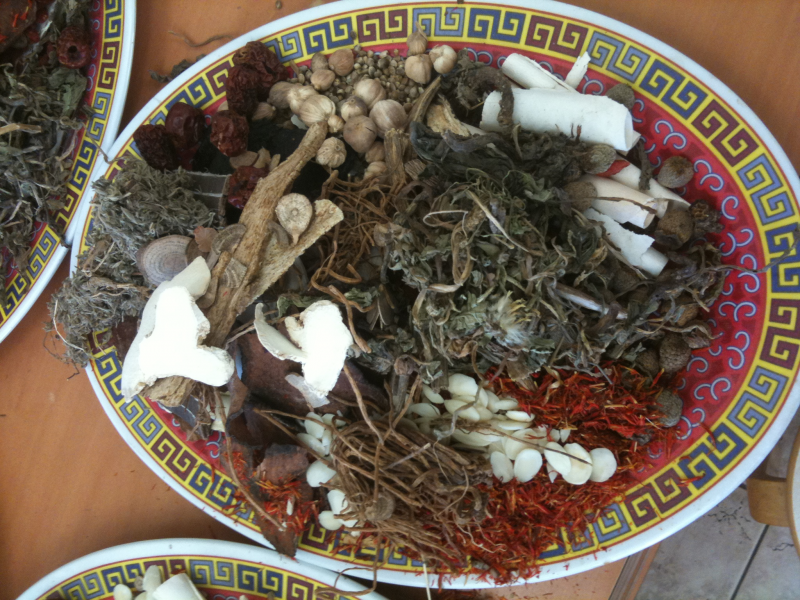 The utilization of herbology in TCM can be dated as far back as over 3000 years. 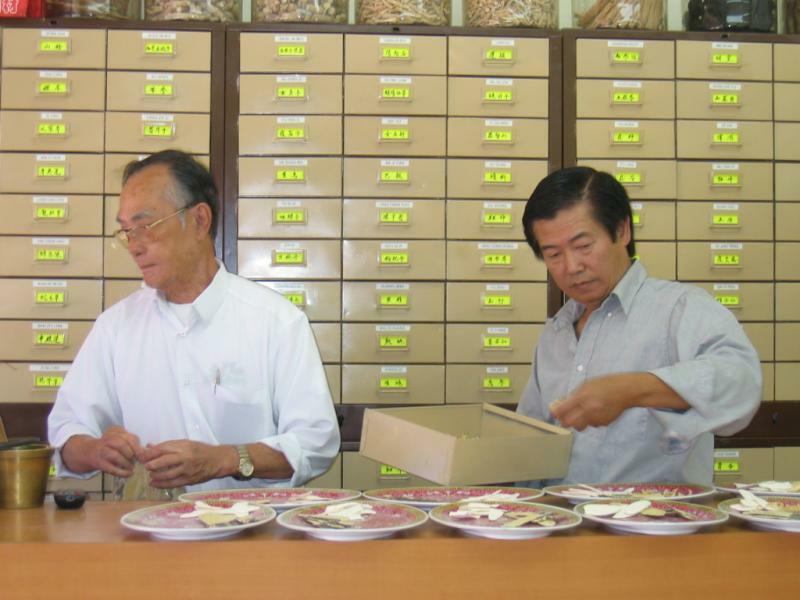 Chinese herbs are sometimes used alone in cases where the patient decline acupuncture. However, research supports that traditional modes of acupuncture and herbs produce greater results. Chinese herbs now come in many different forms. The classic dried form is formulated together and cooks as a tea. 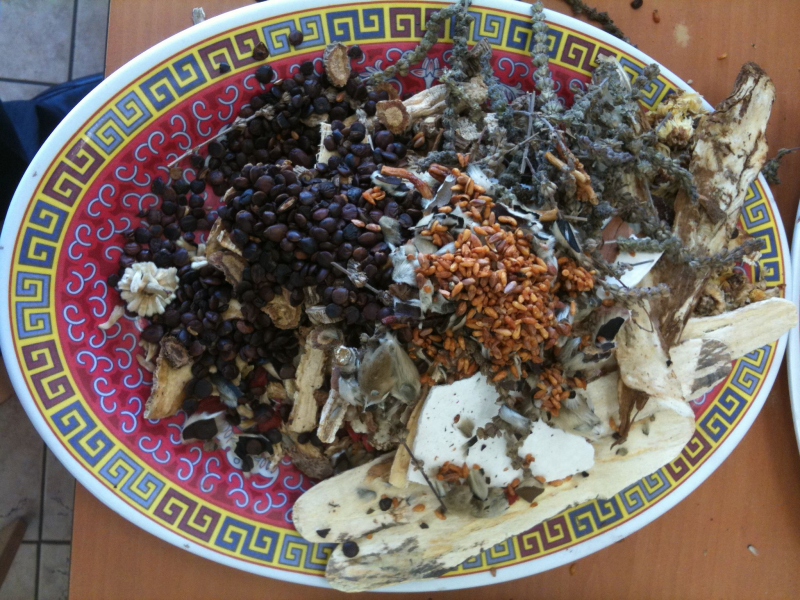 This is one of the best ways to take Chinese herbs/formulas. There are also pills, capsules, powders, and granulated forms for those who would rather not taste the pungent flavor of the herbs. Each formula can consist of 4-20 different herbs depending on what is being treated. Your overall well being is our utmost concern, therefore, prior consultation with your doctor is recommended when taking herbal remedies. 3000 Years herbal supplements are 100% natural. We practice with great care to promote healthy body function. If you need help, our herbalists or doctors can help you. Why not visit us in Chinatown, Los Angeles for huge selections of chinese herbs and other natural herbal products at a discounted price. If you're in the Valley, drop by our other office in Van Nuys, 1 mile East of the Auto Row. Come and see our herbal pharmacy in action putting together your individualize tea formula. We promote healthy living everyday. Our greatest reward is seeing our patients resume a balanced and healthy life. For questions about your condition and how we can help you, please do not hesitate to contact us. We welcome your questions and queries.